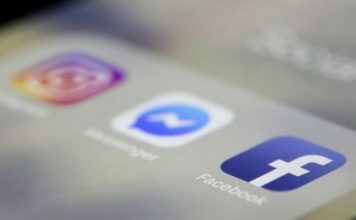 Reps. Greg Walden, R-Ore., and Frank Pallone, D-N.J., said the House Energy and Commerce Committee hearing will focus on the Facebook’s “use and protection of user data.” Announcement of the hearing date comes as Facebook faces scrutiny over its data collection following allegations that the political consulting firm Cambridge Analytica obtained data on tens of millions of Facebook users to try to influence elections. Walden is the committee’s Republican chairman and Pallone is the panel’s top Democrat. “This hearing will be an important opportunity to shed light on critical consumer data privacy issues and help all Americans better understand what happens to their personal information online,” Walden and Pallone said. Their committee is the first of three congressional panels that requested Zuckerberg’s testimony to announce a hearing date. The Senate Commerce and Judiciary committees also have called for Zuckerberg to appear before them. 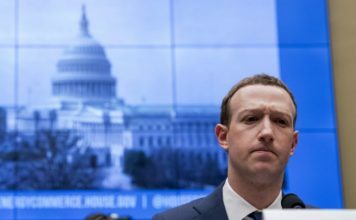 Their call represented the first official request from a congressional oversight committee for Zuckerberg’s appearance as lawmakers demanded that Facebook explain reports that Cambridge Analytica harvested the data of more than 50 million Facebook users. 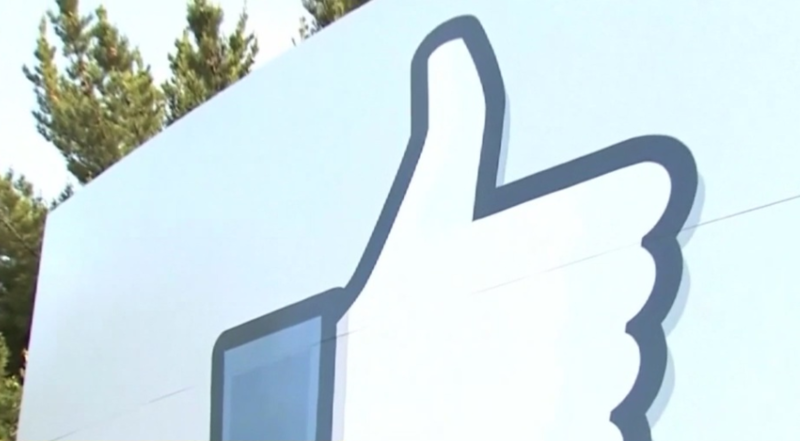 As do most large corporations, Facebook has assembled a potent lobbying operation to advance its interests in Washington. The company spent just over $13 million on lobbying in 2017, with the bulk of the money spent on an in-house lobbying team that’s stocked with former Republican and Democratic political aides, according to disclosure records filed with the House and Senate. The company sought to influence an array of matters that ranged from potential changes to government surveillance programs to corporate tax issues.